Best practice advice on how to create blog posts that generate high levels of traffic for your website. How you can track your website’s effectiveness so you know where to focus your efforts. A customer avatar worksheet to supercharge your marketing messages and ensure they’re highly targeted. And finally, a mobile website usability checklist to help ensure your website is a breeze to use on mobile devices. 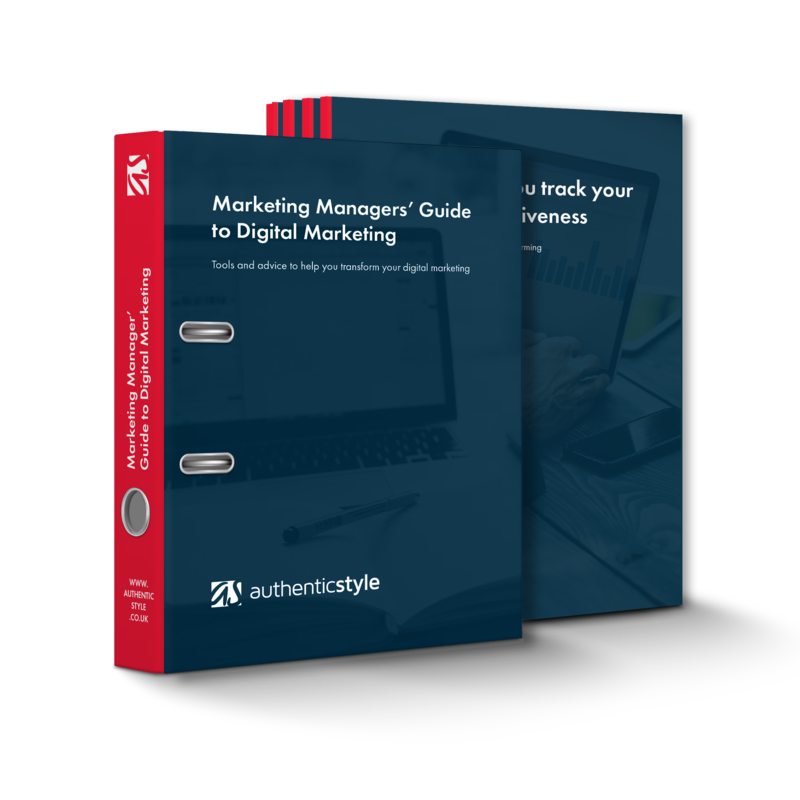 We regularly update this free digital marketing guide to ensure that you always have up-to-date information. If you want access to this free information pack. enter your email and we’ll give you instant access to download all 4 free guides. By downloading you'll receive periodic emails from us with helpful ecommerce tips.